Two weeks ago we discussed a few instructional approaches that benefit our English Language Learners (ELLs) and all children. That is often the beauty of thinking about how best to teach our ELLs as these practices are often the best ones for ALL children. Today we discuss another instructional strategy, the Communicative Approach. When we give children the opportunity and need to communicate, we are using this approach. It is really quite simple: We need to intentionally plan situations where children need and want to communicate with others. When our young children "work" at play stations or centers, we are providing situations to practice and communicate. 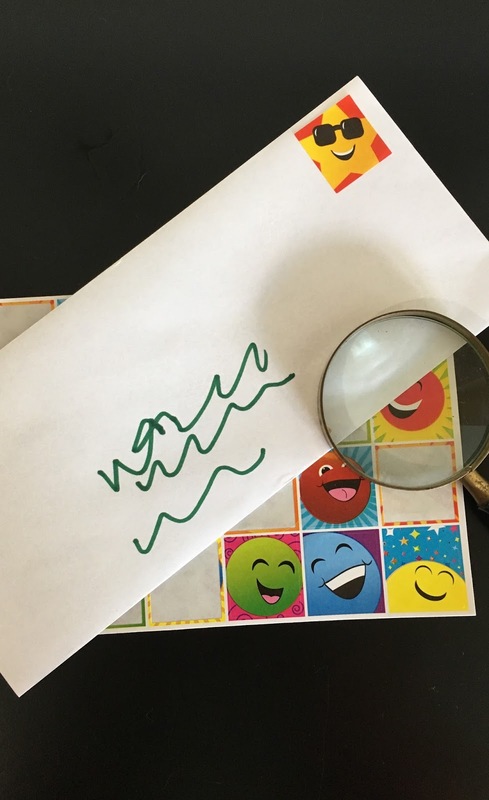 Imagine a post office center where preschoolers have access to envelopes, stickers that look like stamps, ink pads and stamps, pens, pencils, mail collection bins, old mail, etc. They can communicate with one another about the processes of the post office. You can become a partner in this by supplying key words or English-speaking children can give key vocabulary. Other centers like housekeeping, stores, or even a mini-zoo made with stuffed animals are important opportunities for communication. Children can talk and play. Listen for authentic vocabulary during this important time. We often think about these times of our day as play times, but they offer the best opportunities for the development of oral language. We need to plan these activities, group our children, and interject ourselves and other adults into these "play" times in meaningful ways. As we mentioned, the best practices make appropriate and intentional opportunities for teaching ALL of our students. We imagine that if you look around your classroom, you will see many of these in action. It is important to remember that when our ELLs are in the silent period, we should not force speaking. For example, requiring children to say, "Good morning," is even counterproductive to helping children in this stage. We should merely set up activities and let our children play. Who knows, maybe English speakers will learn a few words in another language, too? This is always a benefit!